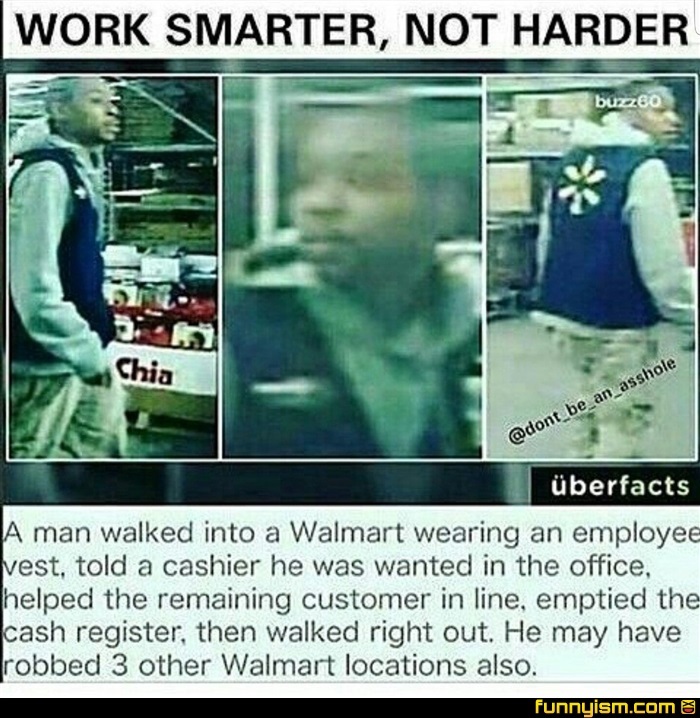 Thats why your supposed to lock the register or log out of it when you leave it. We still can't catch this guy. I mean they aren't wrong.